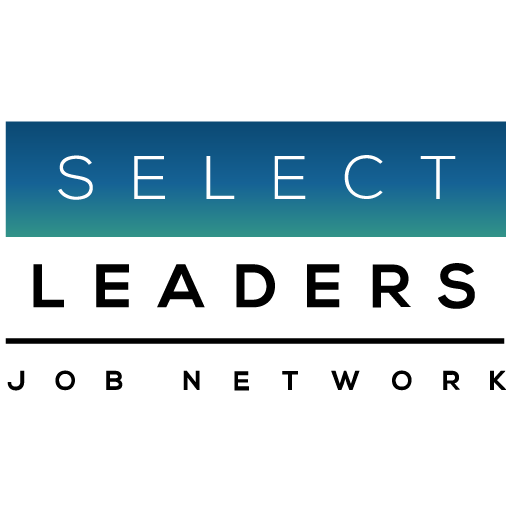 In addition to our Who Posts Here company logo page, below is a small sample of premier employers who post Banking, Investment Banking and Insurance jobs on SelectLeaders Real Estate Job Network. They represent companies of all sizes posting jobs in all levels – all locations. Because SelectLeaders powers 12 top industry Career Centers, you get 12 real estate sites for the price of one. Denham Wolf Real Estate Services, Inc.
First Capital Property Group, Inc.